Start to Finish…. From the plan to the finished product. 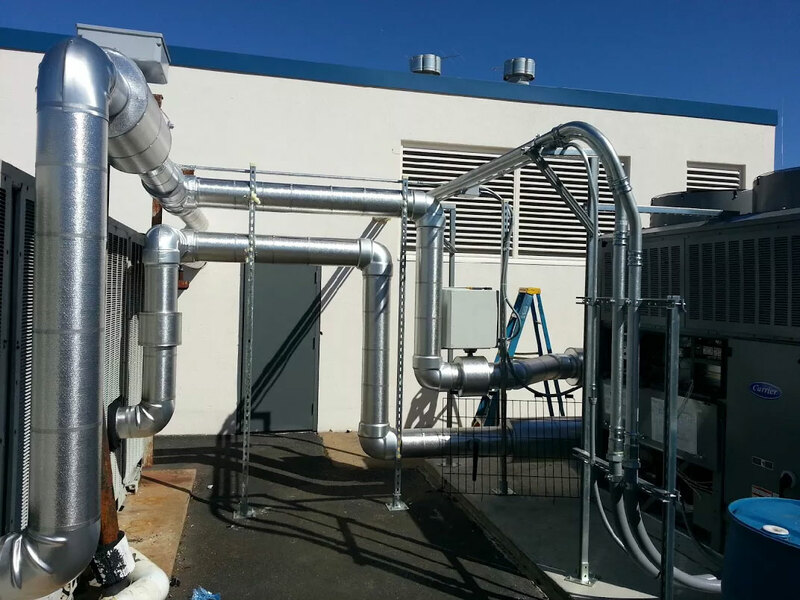 What are the advantages of hiring Casto for your custom designed system? 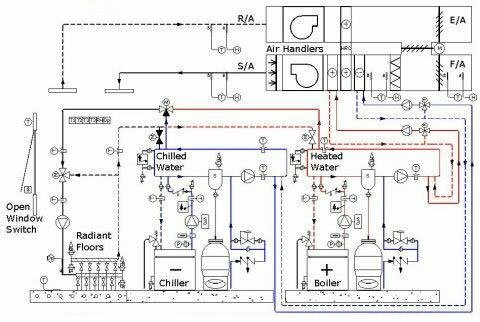 Industry experience and working knowledge of HVAC systems and their components. Casto’s management team and technicians have over 50 years of industry experience. What does that mean? We understand buildings. We understand how they work and how to integrate new components with existing components to save energy and reduce our partner’s energy costs. Industry knowledge allows Casto to layout and integrate a system. We are the contractor and installer. If changes need to be made, we can make them. This minimizes disputes and change orders, therefore opening better lines of communication from start to finish.